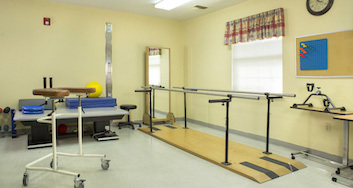 Heather Manor Nursing and Rehabilitation provides a comfortable environment for our residents thrive in. 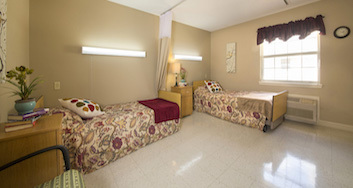 Our 128-bed facility offers Short Term Care, Long Term Care, Respite and Observation unit services. 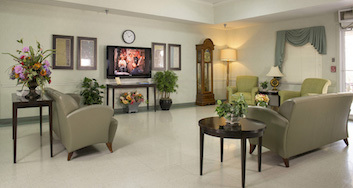 We are dedicated to creating a culture of care and respect for our residents and patients. We accomplish this by providing personalized, innovative care, organizing social opportunities and events, prioritizing family visits and constantly striving to improve the quality of life for our residents and patients. ©2019 Heather Manor Nursing & Rehabilitation Inc.